Heiwa Corporation was established in 1949 in Kiryū, Gunma, Japan. The founder, Kenkichi Nakajima was originally born in Korea, but came to Japan in 1937. Because he worked in a defense factory during the Second Word War, he wanted his new company to detach itself from anything military so he named it “Heiwa”, which means “peace” in Japanese. Heiwa produces pachinko and pachislot machines and it’s one of the biggest manufacturers on the market. 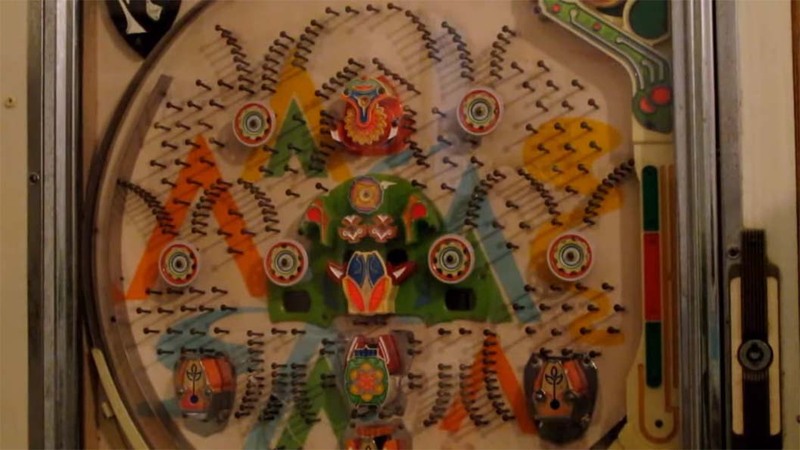 Pachinko are mechanically operated games that originates from Japan. They are a fun way to pass the time, being similar to arcade games, but they can also be used for gambling, being similar to the slot machines in the West. 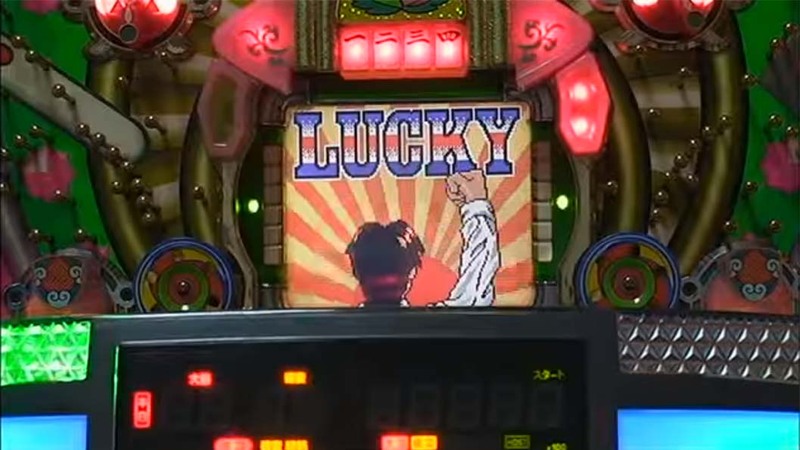 The gameplay of the pachinko machine is comparable to pinball, but in this case, pachinko machines have no flippers and instead of only one ball, they employ a very big number of small ones. The goal of the game is to get as many balls as possible. Balls are then exchanged for different prizes and money. Pachislot are the Japanese equivalent of slot machines and are a quite new addition to Japan’s amusement arcades. Both are popular and are played by a large number of people. 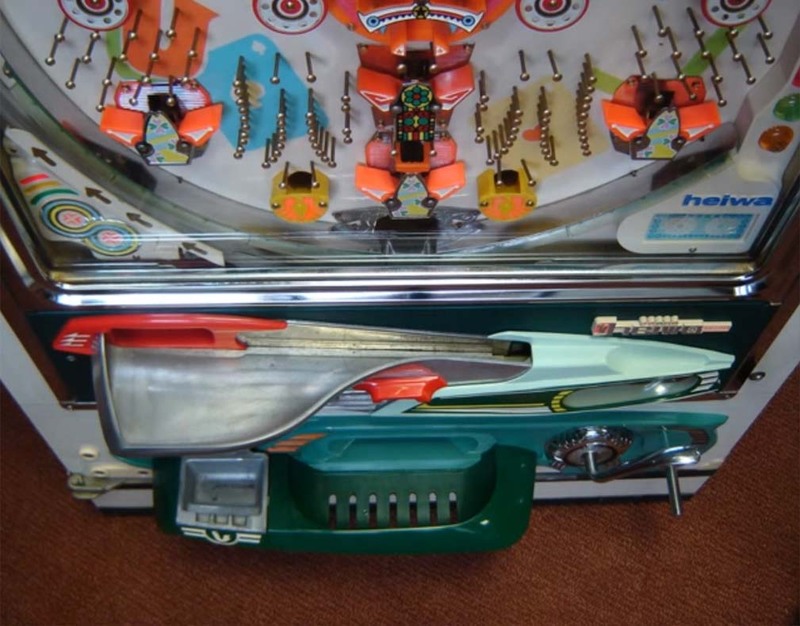 The Heiwa Corporation has brought several innovations to the machine gaming industry, like the first detachable plastic frame, introduced in 1963 and pachinko balls that are still being used today. Between 1983 and 1986 multiple sales offices are opened throughout Japan in locations like: Shizuoka, Hiroshima, Yokohama, Kobe and many more. 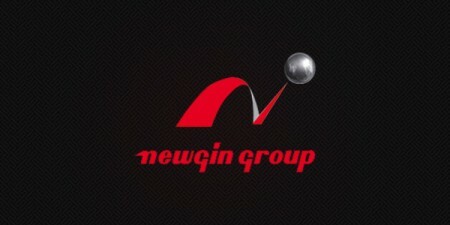 In 1988 the company changes its name from Heiwa Industrial Co.Ltd to simply Heiwa. 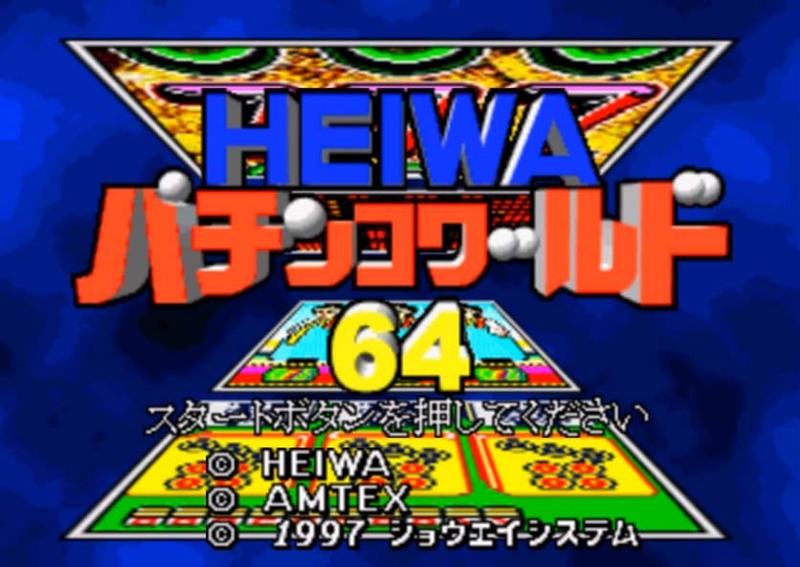 In 1991, Heiwa adopts the industry’s first liquid-crystal color display for its game Mahjong Story. The Tokyo headquarters building is established in 1996, which still remains the current management headquarters. New pachislot and pachinko factories are established in Isesaki in the Gunma Prefecture in 2005. In 2008, Heiwa is the official sponsor of the mixed martial arts event Dream. 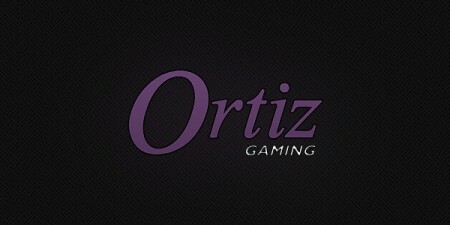 Finally, in 2010, the company celebrates its 50th anniversary. In 2011, Heiwa acquires PGM Holdings Co., and enters the golf business and together with their newly acquired subsidiary, they held many tournaments. With 10 golf courses that serve the whole country, Heiwa aims to become a powerful competitor in this field. Heiwa goes green in 2014 and starts using Akahori solar power generation equipment in their plants. Their pachino catalogue includes games like: Super Street Fighter IV, Lupin The Third, Moerutoukon Antonio Inoki and many more. Pachislot games include: Sengoku Otome, Cowboy Bebop, Koumonchama Katsu and others. Heiwa also offers mobile services with their smartphone app. 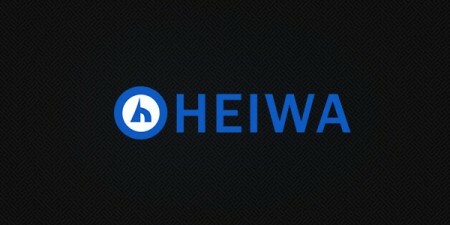 With billions of dollars in revenue, it is clear that Heiwa is here to stay. 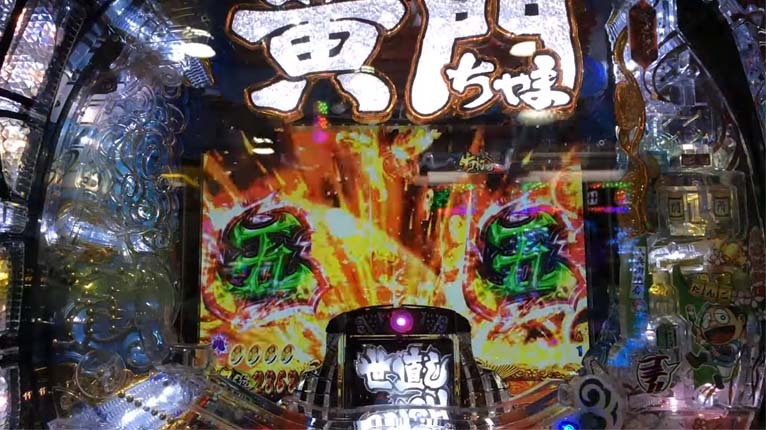 The popularity of its pachinko and pachislot games won’t fade away soon as Heiwa Corporations continuously improve and innovate the popular Japanese arcade game.